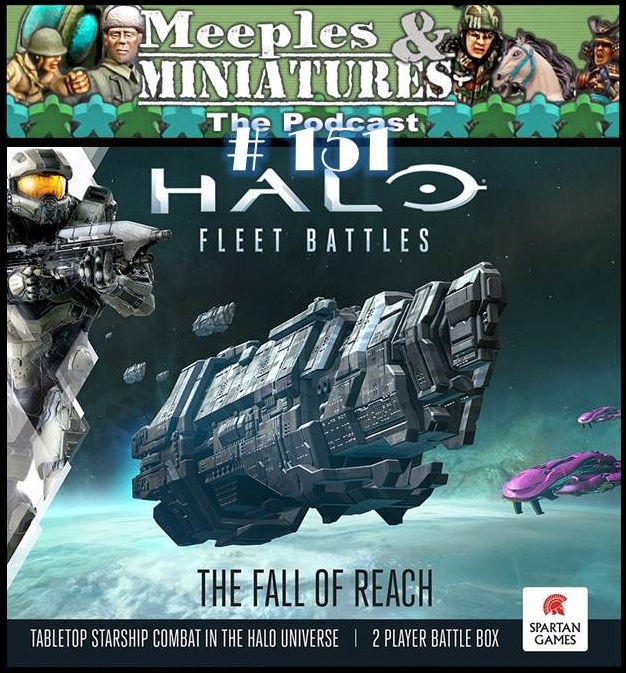 In this show, hosts Neil Shuck, Mike Whitaker & Mike Hobbs welcome back Neil Fawcett of Spartan Games, along with game designer Derek Sinclair, to talk about Halo Fleet Battles – The Fall of Reach. Three great shows in a month. I especially enjoyed this last one. Thanks guys! A long show on a franchise I have no interest in whatsoever about a game I will not buy. But – it was very interesting to hear the designers talk about the decisions they had to make and the mechanics they chose.